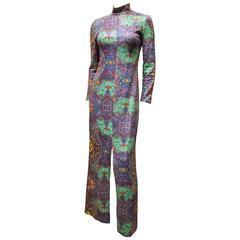 Sorry, Malcolm Starr Vintage Kaftan Hostess gown 1970's XL is not currently available. 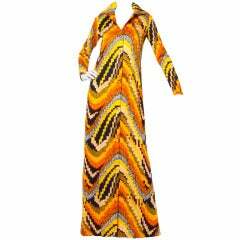 Gorgeous burnt saffron yellow silk jersey drapes down to the floor from just below the bust on this striking yet classic dress from Malcolm Starr. 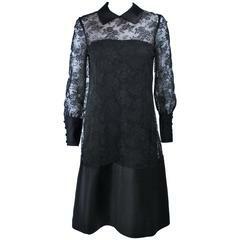 Dress is fully lined, vintage size 12 however runs about a modern size 6. Please note the measurements.